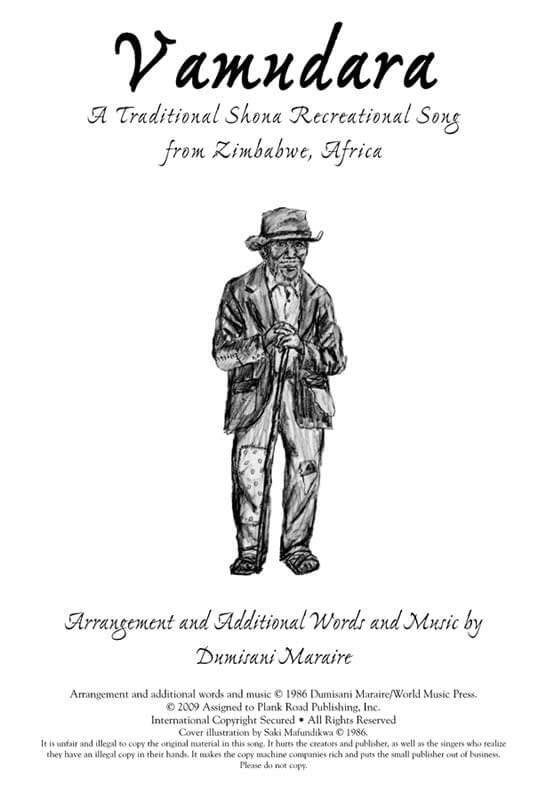 Arranged by Shona musician Dumisani Maraire, this is an exciting multipart dance song from Zimbabwe. Sung in Shona, it is guaranteed to escalate the energy of any high school program with four short, dynamic parts that interlock. Percussion; context; translation; SATB. The demo recording available for this tune simply contains a sample performance. It does not include an accompaniment track. Grades 9-12.